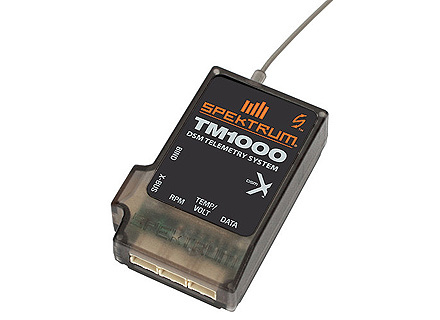 TM1000 DSMX Full Range Aircraft Telemetry Module by Spektrum. 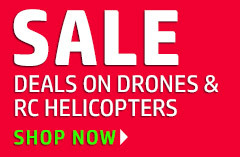 The TM1000 Telemetry Module transmits important flight information to aircraft telemetry compatible transmitters. 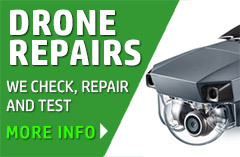 The module can provide important Flight Log information such as RF link performance and receiver battery pack voltage. The TM1000 Telemetry Module can also provide flight pack information which could include the flight pack battery for electric powered aircraft, or ignition batteries in gas engine powered aircraft. The module can provide temperature information, as well as RPM with RPM sensors available separately.